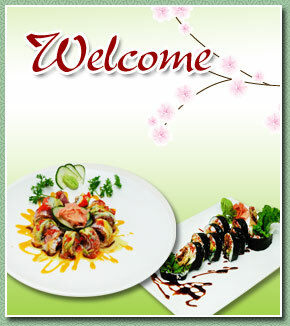 Welcome To Nikko Chinese & Japanese Restaurant, located at 698 Broadway, Bayonne, NJ 07002. Our restaurant offers a wide array of authentic Chinese or Japanese dishes, such as Miso Soup, Edamame, Shrimp Tempura, Tuna Tartar. Try our food and service today. Come in for a Chinese or Japanese Lunch Special or during evenings for a delicious Chinese or Japanese dinner. Our goal at Nikko Chinese & Japanese Restaurant is to provide an unforgettable dining experience for all our patrons.